The news comes courtesy of DJ Drama. It's possible that one day, the entire truth surrounding Lil Uzi Vert's purgatorial label status will emerge by way of six-part docuseries. Until that day comes, we're left picking up the pieces ourselves. With Roc Nation and Generation Now both playing a role behind the scenes, the rollout for Eternal Atake has been a uniquely convoluted hip-hop storyline. Yet perhaps there is light at the end of the tunnel. DJ Drama, who has felt like somewhat of an antagonist force where Uzi's album is concerned, appears to be kicking off a rollout of sorts. Taking to IG, Drama has promised not one, but two new Lil Uzi Vert songs. The tracks, titled "Sanguine Paradise" and "That's A Rack," will be arriving at noon courtesy of Generation Now and Atlantic Records. Unlike "Free Uzi," these two will be appearing on all major digital streaming platforms. Curiously, there's no mention of Roc Nation in Drama's post, though given that they're set to be taking a more "managerial role," it's unclear whether they'll be playing a role in Eternal Atake's rollout. 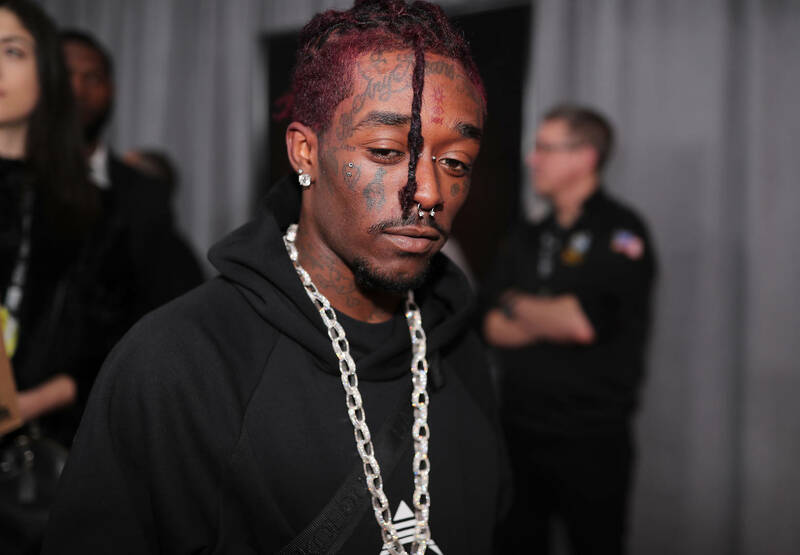 After all, it's likely that much of the album has been recorded already, and Uzi has previously alluded to Drama and Cannon being the primary reasons for the delay. Perhaps it's best to spare the deeper analysis, and simply enjoy the fact that Uzi's new album looks to be imminent. Check back at noon for the first official look at Eternal Atake.